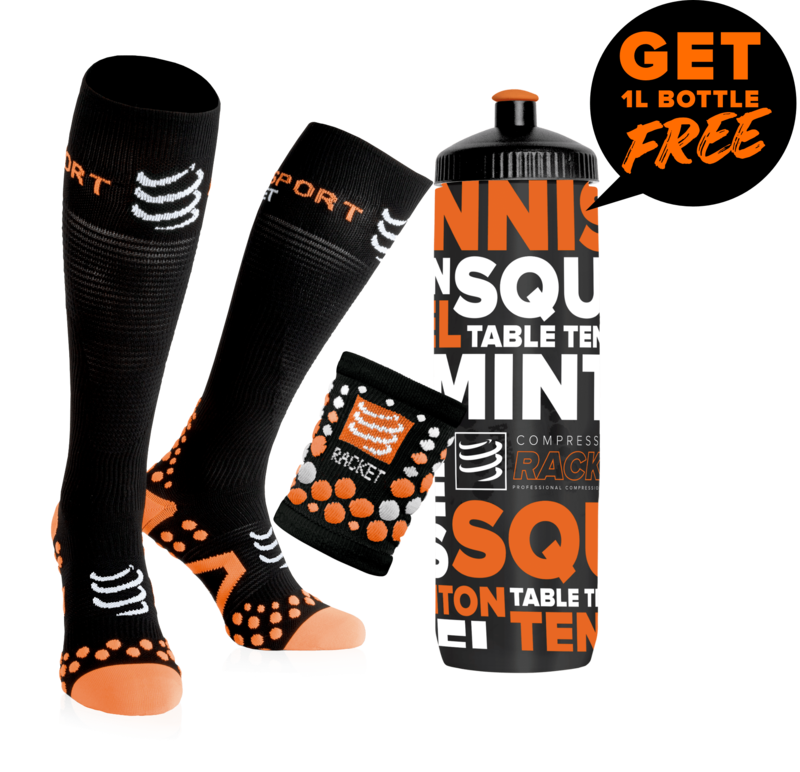 You'll enjoy the unique comfort of the Compressport Racket squash compression headband. For those who found the original headband too large, you'll be delighted with the new compressor compression headband. Composed of polyamide and elastane, the Compressport Racket compression headband fits perfectly to your head and fits perfectly without creating any discomfort. 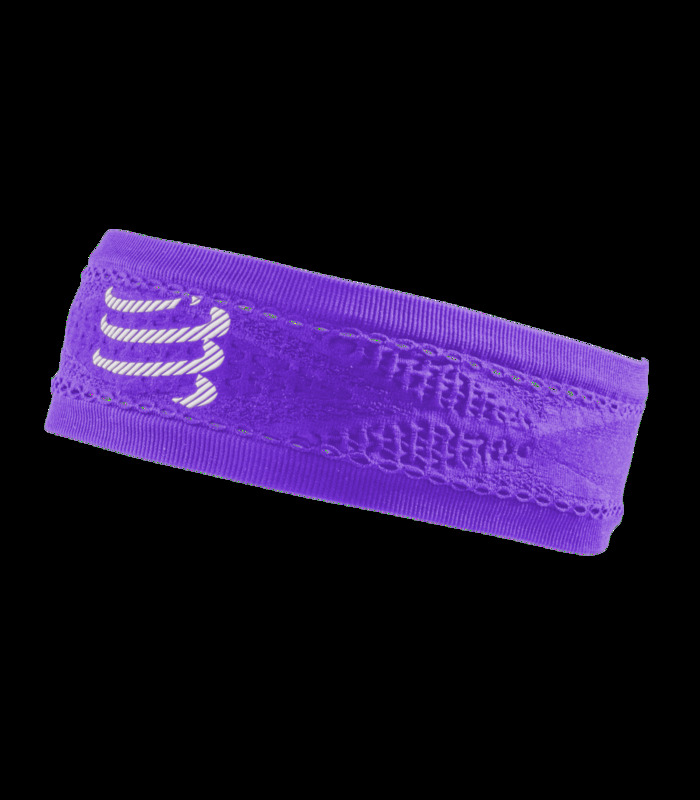 -ON / OFF: This compression headband is made of ventilated fiber ON / OFF for a breathtaking performance. -3D Massaging Fiber: You will find this patented fiber very comfortable giving you microphones massage with each movement. -Seamless: this compression headband is seamless! What to feel comfortable!